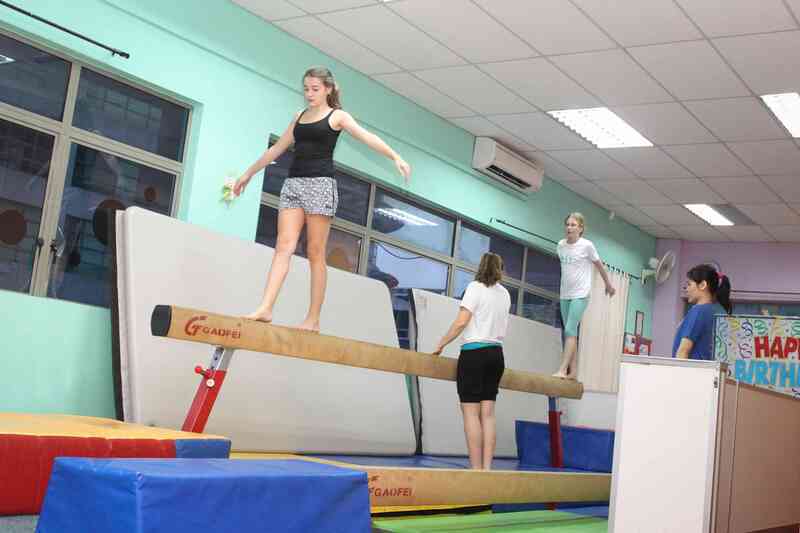 The Teen/Adult class is challenging yet fun. 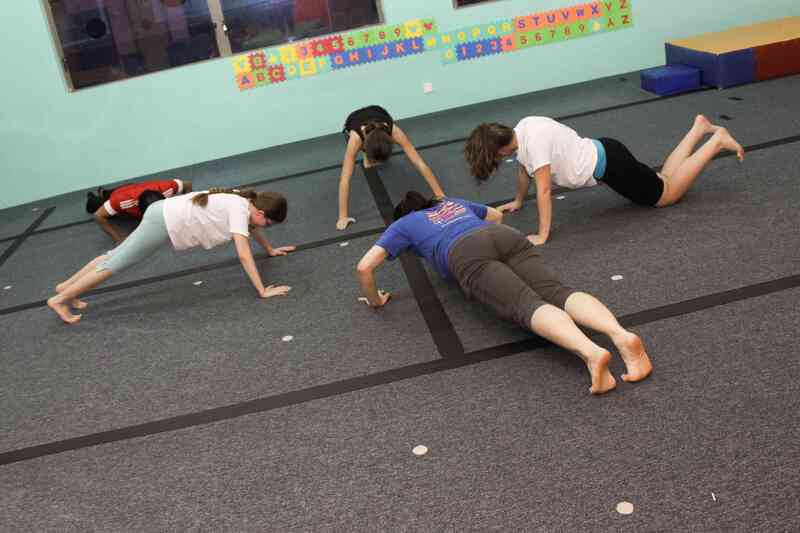 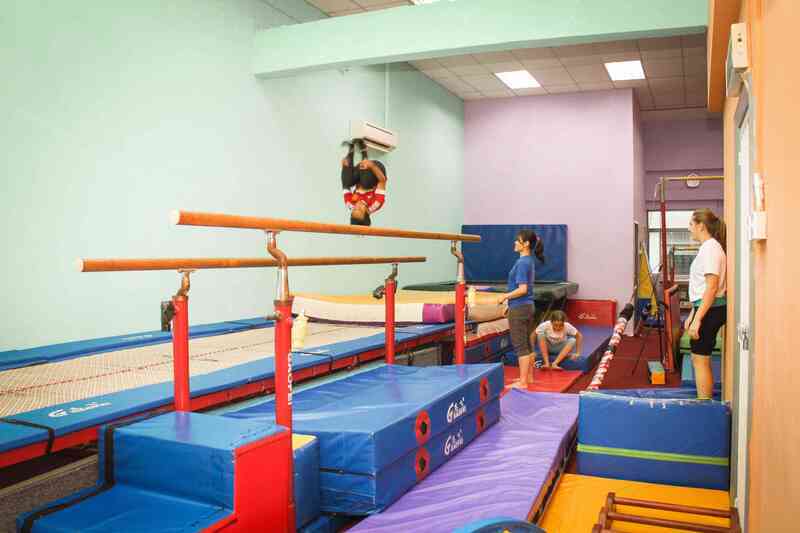 First half of the 1.5 hours class is spent on stretching and some strength/conditioning and the second half on tumbling and other skills like cartwheels, etc. 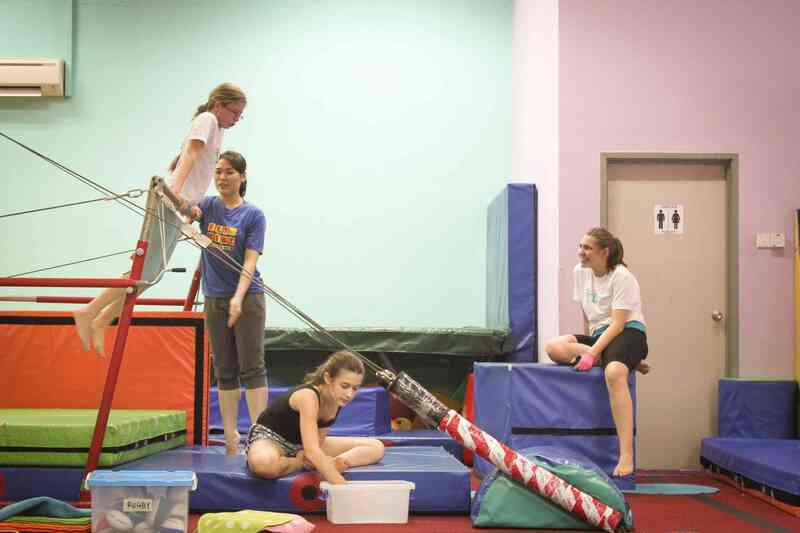 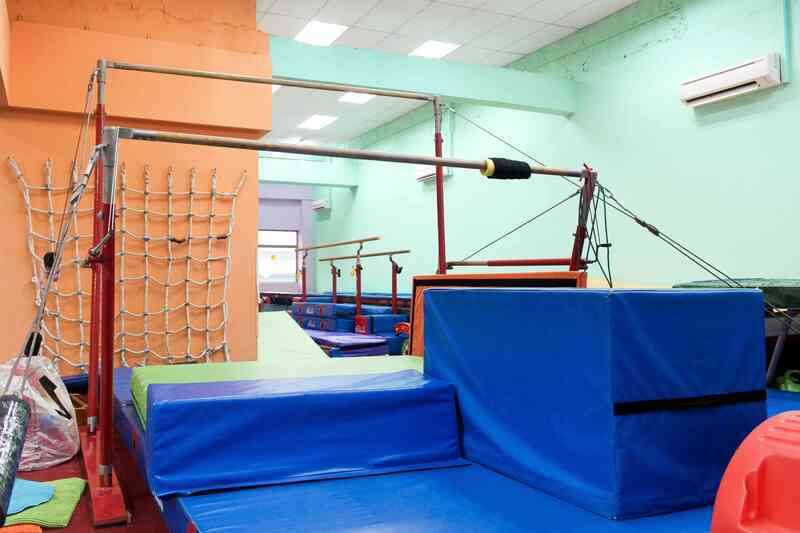 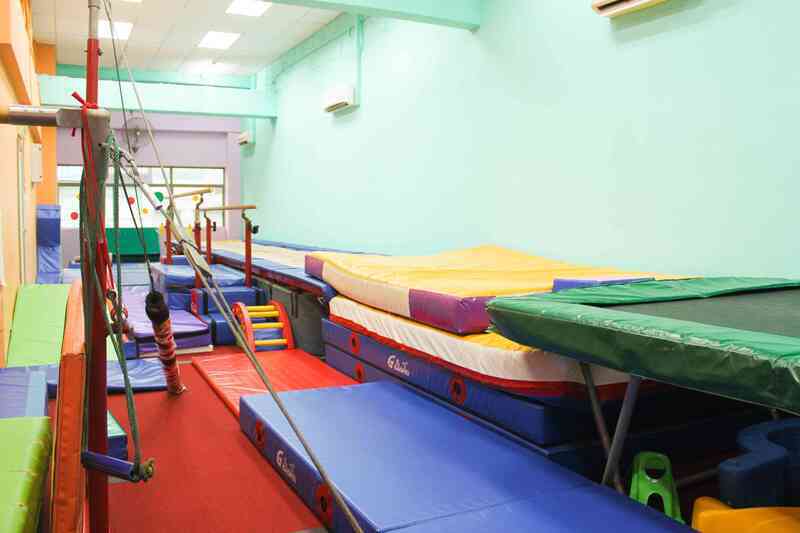 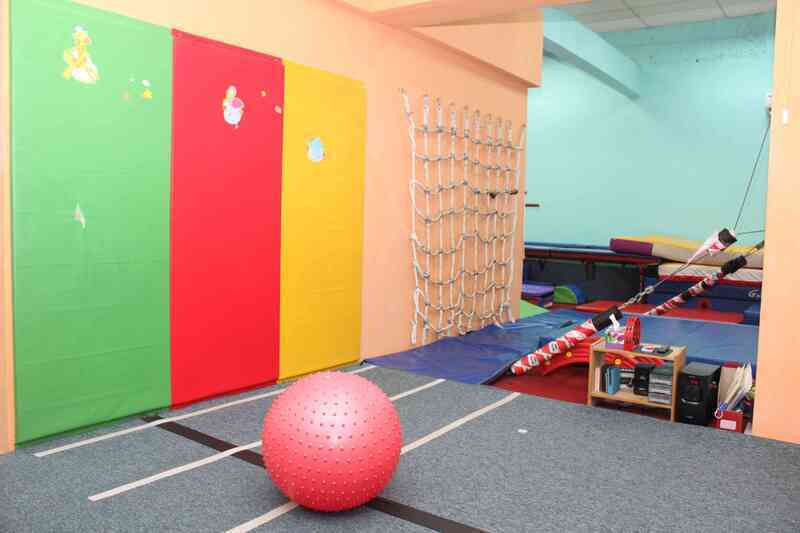 There are no activities available for Flykidz Gymnastics Solaris Mont Kiara.